One of the main reasons tenants struggle to get their deposits back is due to landlords claiming the property wasn’t adequately cleaned on check-out. , over half of AUSTRALIA homes (50.4%) are privately rented, that’s over 1.5 million households requiring end of tenancy services once they’re ready to move out. 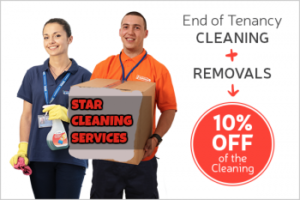 Local Cheap Movers has an enviable reputation for helping private tenants in AUSTRALIA their end of tenancy needs, providing a fast, affordable and no-fuss cleaning service, as well as a range of other end of tenancy services. Call us today to discuss your end of tenancy clean and other cleaning requirements on 0410000076. 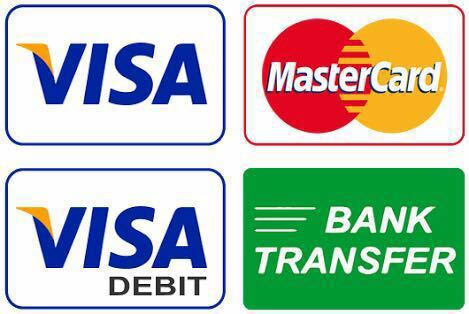 Get a free, no-obligation quote today, just fill in our contact form on Star Cleaning Services .